A retina specialist is a medical doctor who has specialized in ophthalmology and sub-specialized in diseases and surgery of the vitreous body of the eye and the retina. This subspecialty is sometimes known as vitreoretinal medicine. Watch the “What is a Retina Specialist?” video (below) to learn more about the vital work being done by retina specialists around the world to preserve vision, restore sight, and find tomorrow’s cures. Retina specialists diagnose retinal and vitreous diseases through a detailed eye examination using highly technical equipment and testing. They work in both hospitals and clinics treating a wide variety of eye conditions in both adults and children. Medical and surgical procedured used by retina specialists are exacting. Vitreoretinal surgeons work on very delicate tissue in incredibly small spaces of the eye cavity. 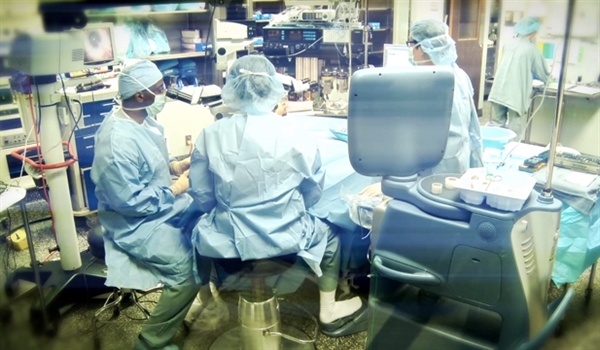 Microscopes and laser are vital tools used by retina specialists for procedures in both the office and hospital settings. Retina specialists treat conditions ranging from age-related macular degeneration to retinal detachment and cancers of the eye. They also treat patients who have experienced severe eye trauma and consult on cases where there are hereditary diseases of the eye. Learn more about retinal conditions and diseases.